The end of the year is a time to celebrate! We’ve been lucky to make it full circle around the sun, and that is a good enough reason to party. We have packed the last couple weeks of the year with huge events. With that said, we at WALLmiami couldn’t be more excited to ring in 2015! We have planned one of the biggest parties in South Beach. If you haven’t heard all of the details of our NYE party click here. Have you been naughty or nice? 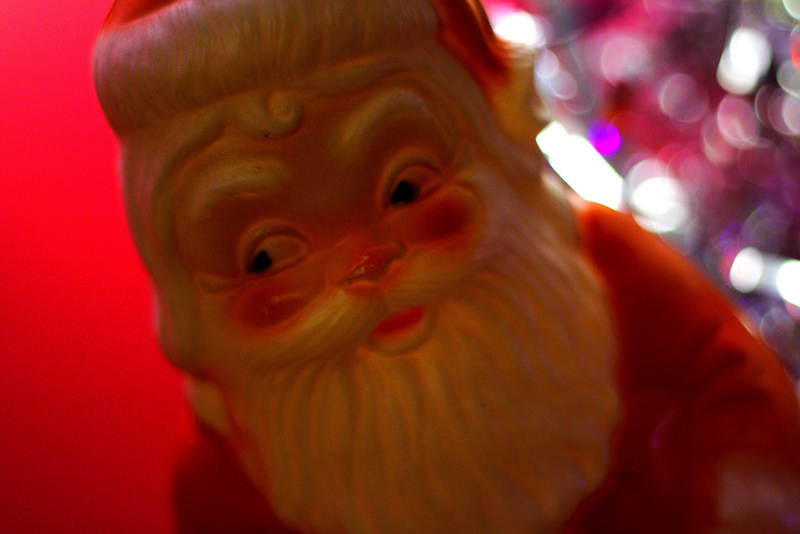 We begin our yearly wrap up party week with a Bad Santa party on Christmas Day. We welcome Miami native Blaze Carerras to spin our decks and create an amazing South Beach vibe. 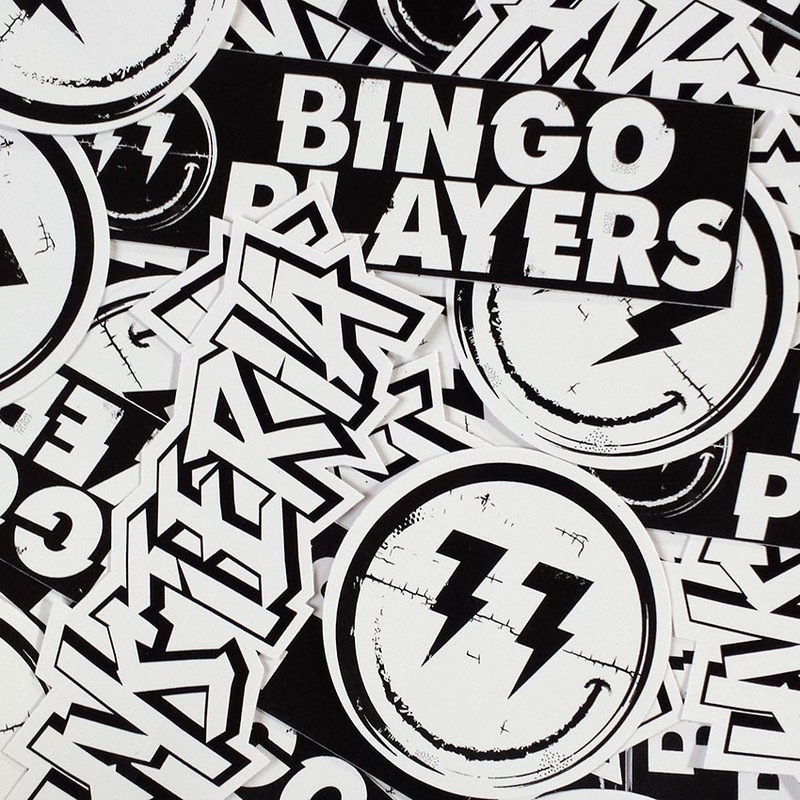 December 26th we are very happy and excited to announce the Bingo Players will be grooving on our decks! In 2014 the Bingo Players would break into the US dance charts with the number one hit, ‘Knock You Out with Kim Viera’. On December 27th we couldn’t be happier to announce Winter DJ Showcase at WALLmiami! We have brought in highly talented DJs to show off their musical abilities! The DJ’s spinning on the Saturday after Christmas are as follow: Prince Fox, Victor Porfidio, Artec, Triarchy with support by George Andreas. Join us as we celebrate the last Saturday of 2014. December 28th, the last Sunday Funday of 2014, we celebrate the day with Deniz Koyu. 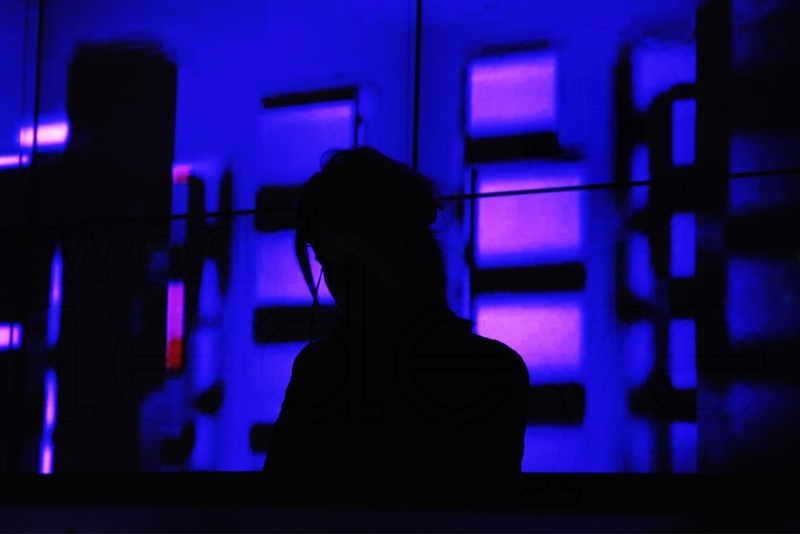 Deniz’s speciality is progressive house and electro house. His latest smash hit, To the Sun, was featured on Ultra Music Festival TV’s Ultra Europe 2014 official after movie. Check back soon for the event we have planned on December 29th! December 30th we celebrate the last Tuesday of the year with a fantastic Favela Beach! 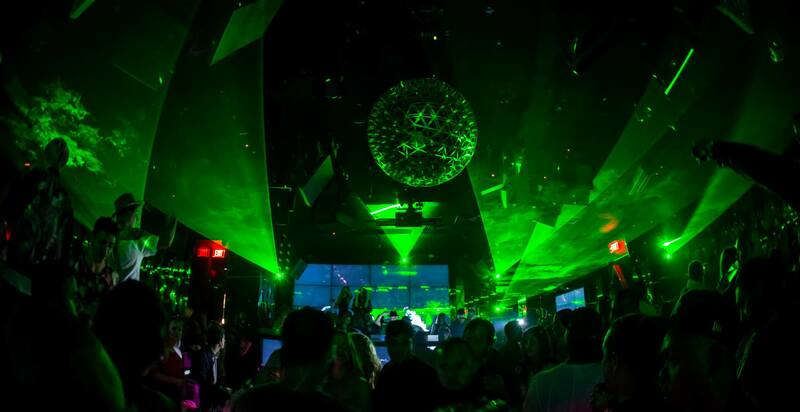 A talented trio of DJ’s; DJ Ruen, Reid Waters, and Blaze Carrareas combine their musical abilities to create the best party vibe on South Beach. This will be the last Favela Beach of 2014, you won’t want to miss this bash! We celebrate the biggest party night of 2014! New Year’s Eve! The party has become so massive we have created two parties at the W South Beach property. To kick off NYE we start poolside and with electric beats by Martin Solveig. The doors open at 9PM for ticket holders and those who have reserved a table. Additionally, we will have an open bar from when the doors open until midnight. The party out by the pool may wind down around 2PM, and that’s exactly the time we open the doors to WALLmiami. The first party of 2015 inside WALLmiami is headlined by Don Diablo. Don diablo, a dutch DJ, will be bringing his unique musical talents to center stage! He has quickly made a name for himself in the electronic dance music scene. In 2014 Don Diablo, for the first time has cracked DJ Mag’s Top 100 DJs list. Happy New Year! Welcome to 2015! 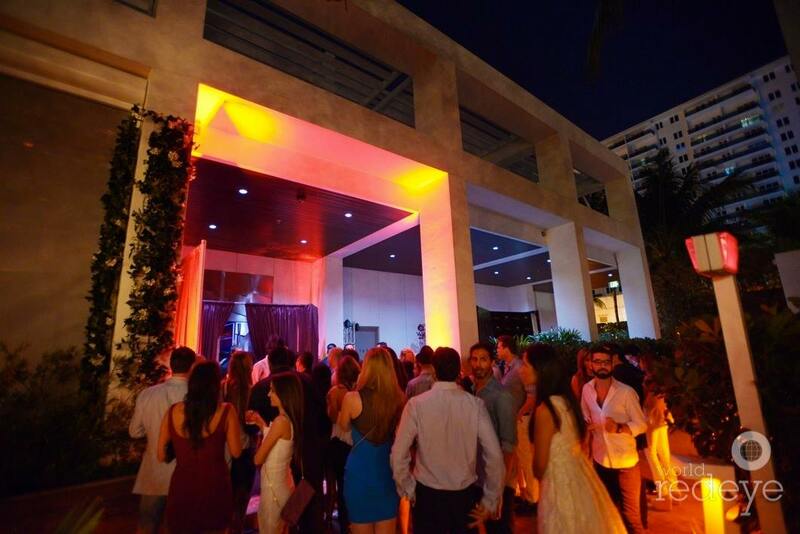 We resolve to host the best parties on South Beach! We kick off the year with a local legend, DJ Irie. The mythos of Irie says he was inspired to DJ when he first watched one spin in the movie “Juice”. That inspiration would drive him to land a job as the NBA’s first official DJ. DJ Irie would become the Miami Heat’s official DJ during their 1999 season. His talent knows no bounds, and we couldn’t be more excited about his music to thump from our speakers. The parties continue to get bigger and bigger under the roof of the W South Beach! 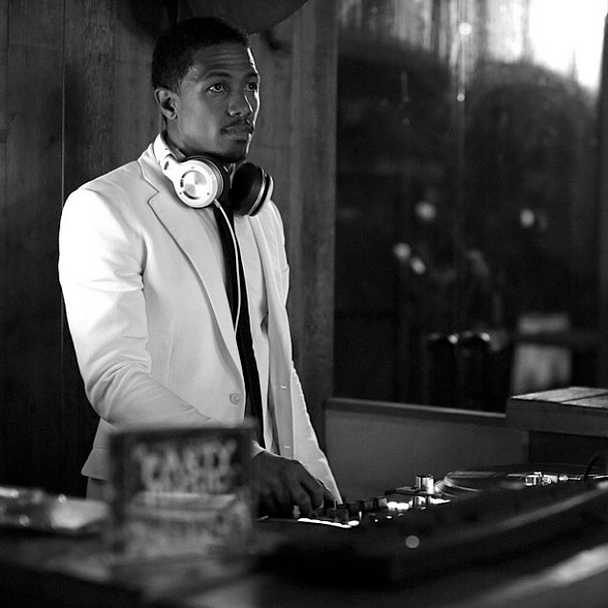 We welcome actor, rapper, entrepreneur, modern renaissance man, Nick Cannon, to mix a special set for Miami Beach. 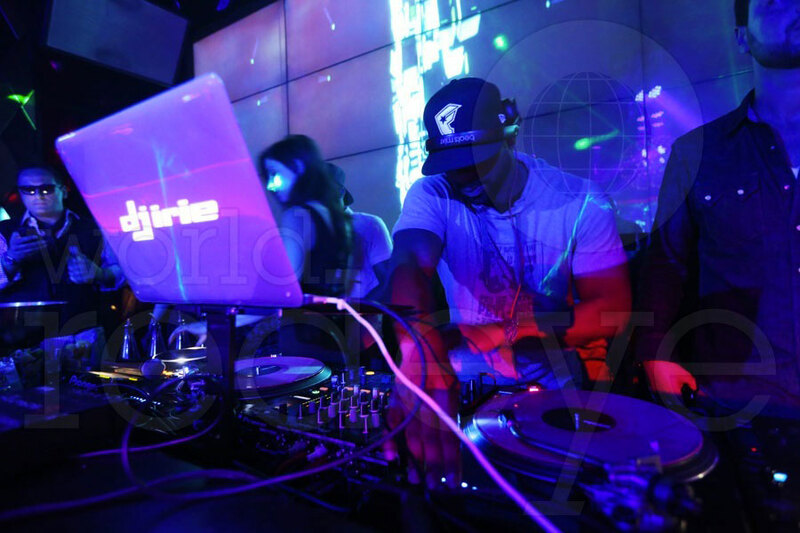 Blaze Carreras returns to support Nick Cannon on our decks. WALLERS we know that you are excited for the a super talent to wrap up our Holiday celebrations. We welcome Oliver Heldens to WALLmiami’s decks on the night of January 3rd. Oliver not only made it onto the DJ Mag Top 100 list, he smashed his way through by debuting at number 34. Oliver Helden’s career is set to skyrocket for 2015!